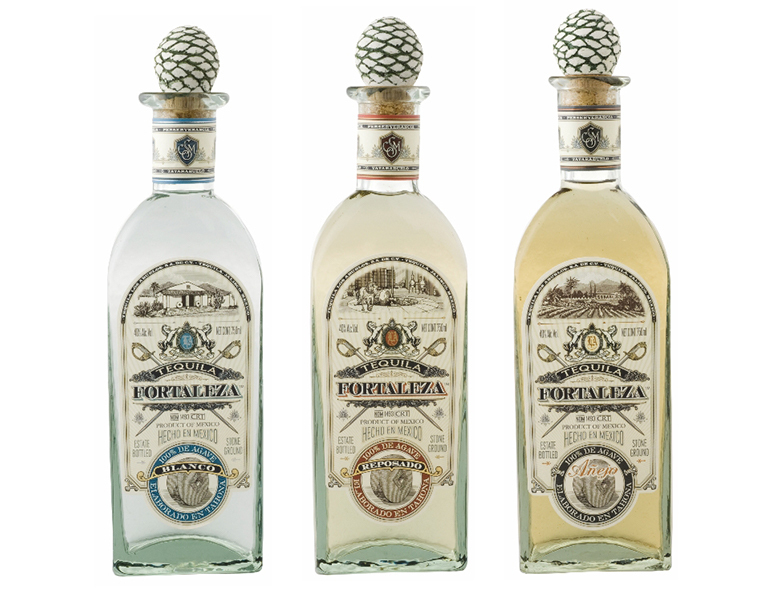 Tequila Fortaleza is artisan hand-crafted, stone-crushed tequila produced by Guillermo Erickson Sauza, a fifth-generation family member. 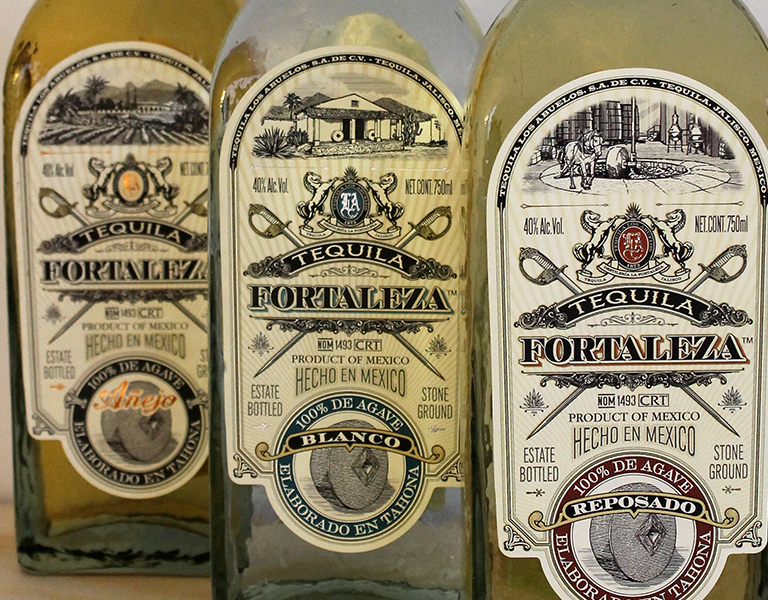 Don Javier Sauza built his tequila business to become the number one tequila producer in the world and then he sold it in 1976. 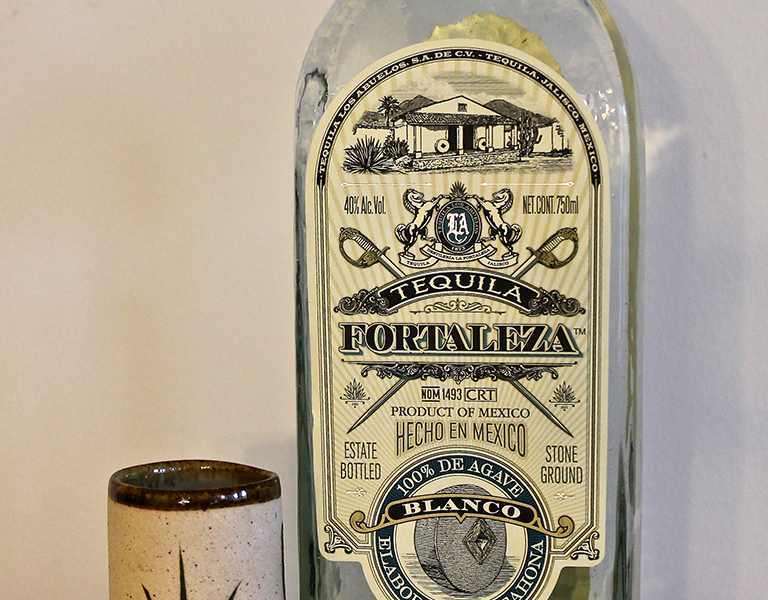 Fortunately, he left his son Guillermo Erickson Sauza with a parcel of land and a small distillery named “LA FORTALEZA”. 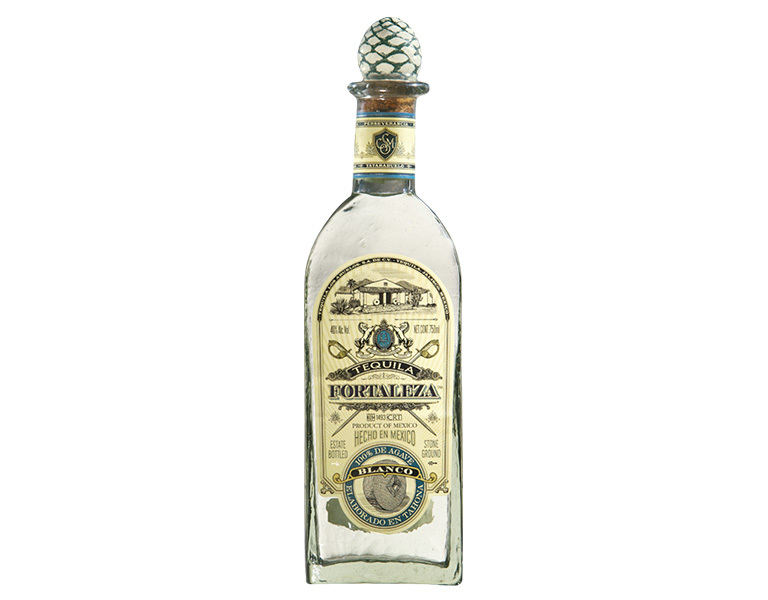 It was built over a century ago, but was shut down and turned into a tourist museum in 1968 because its traditional process was too “inefficient”. 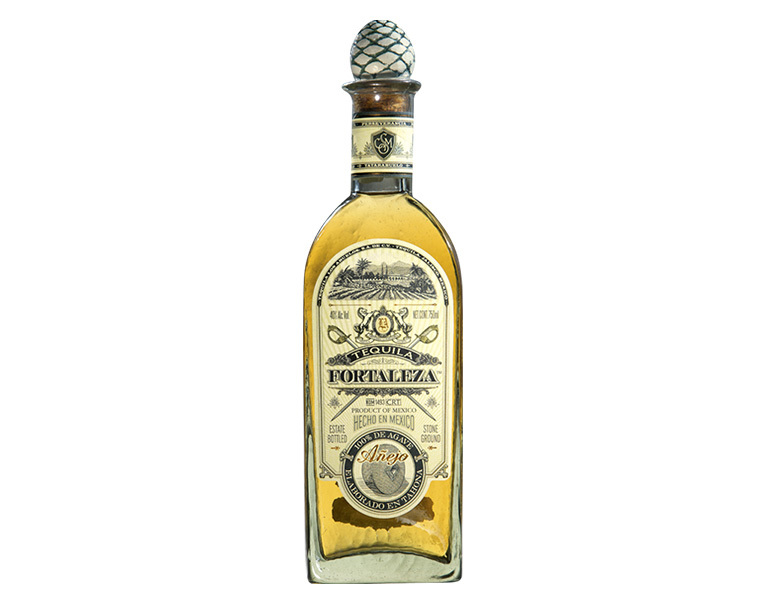 In 1999, Guillermo decided to restore the old distillery to produce the finest tequila, using long abandoned, artisan methodology. 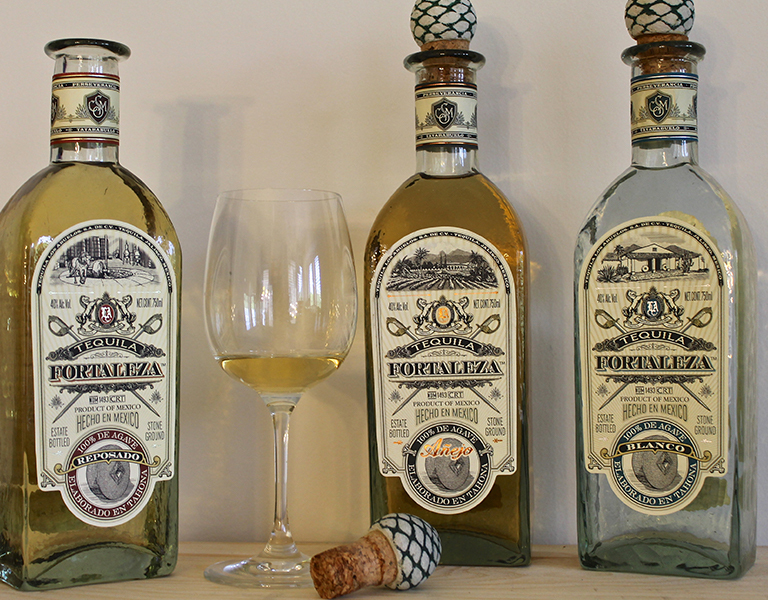 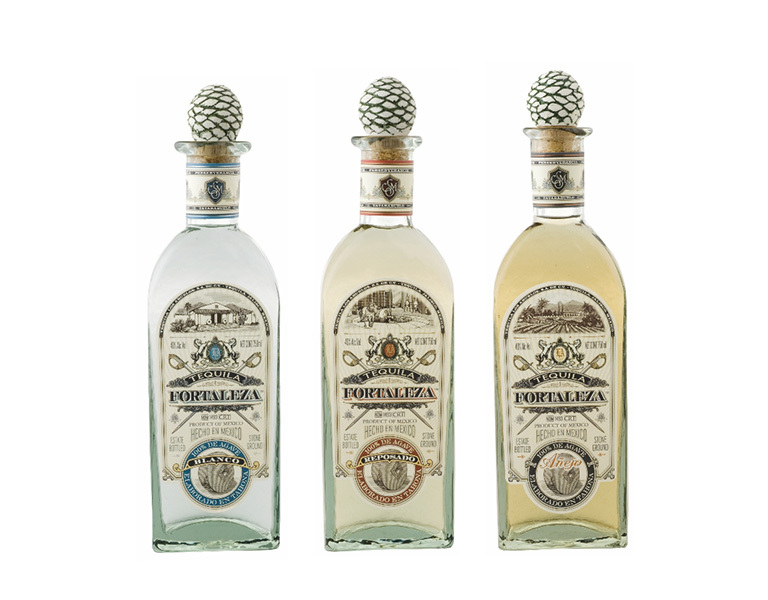 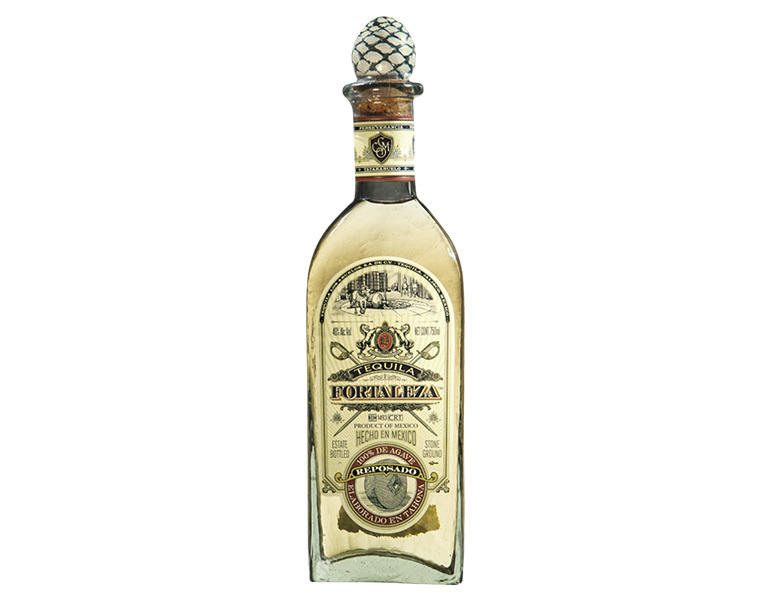 In 2002, after 34 years as a tourist museum, LA FORTALEZA distilled its first litre of authentic handcrafted tequila.